So I never thought I'd say this but I really want a fedora. I always made fun of people who wore silly hats but they are so in this season and they look so chic on the beach or on the street. The J. Crew Panama hat has been popping up everywhere but I tried it on in the store and it was a little too big for my head (shocker, I know...). 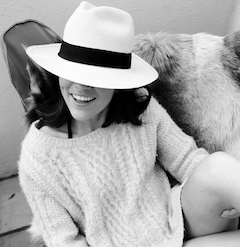 I was OBSESSED with the Rag and Bone floppy brim fedora from the spring but they sold out in a minute and, of course, I couldn't justify spending over $100 on a hat and am now kicking myself. 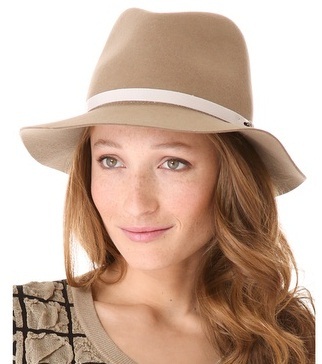 Their new floppy brim fedora isn't quite assss cute but I'm sure once it sells out I'll be mad I didn't get it. I found one on Asos that I thought was perfect but it was sold out. There are a couple cute options on Shopbop but I can NOT commit! 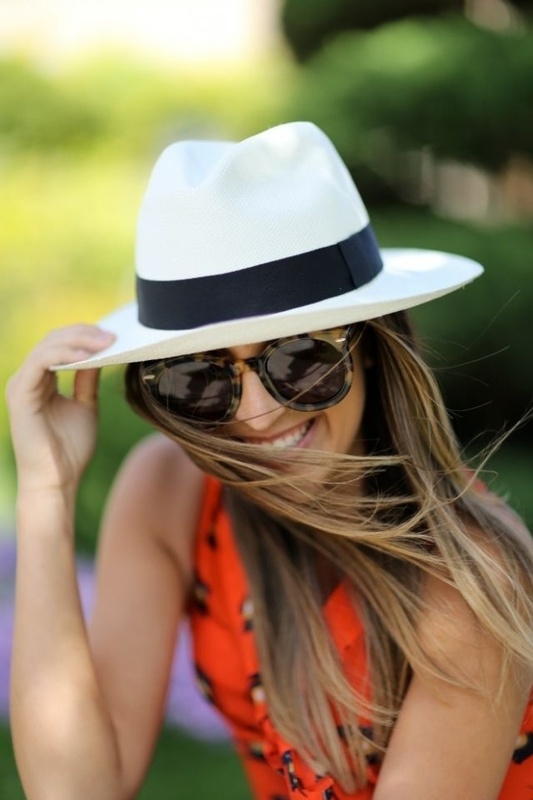 Does anyone have any suggestions for the perfect hat that will look amazing on the beach and also with a cute outfit in the fall?? Is that impossible? Below are some of my favorite looks from Pinterest and the reason I am obsessing over getting one. Like, I need a hat because of these pictures but I can't find one that suits me! I could just go full-out summer and get a big floppy sun hat (this one from Target is pretty cute for only $15) but then I'll have to get a new one for fall. Wouldn't be the worst thing...? ?